Carriage House Inn prides itself in offering knowledgeable guest and concierge services to help plan your stay in Aiken, SC. We specialize in restaurant reservations, tours and shopping information. You are invited to contact the Carriage House Inn guest services' team today and discover how we can be of assistance during your next visit to Aiken. 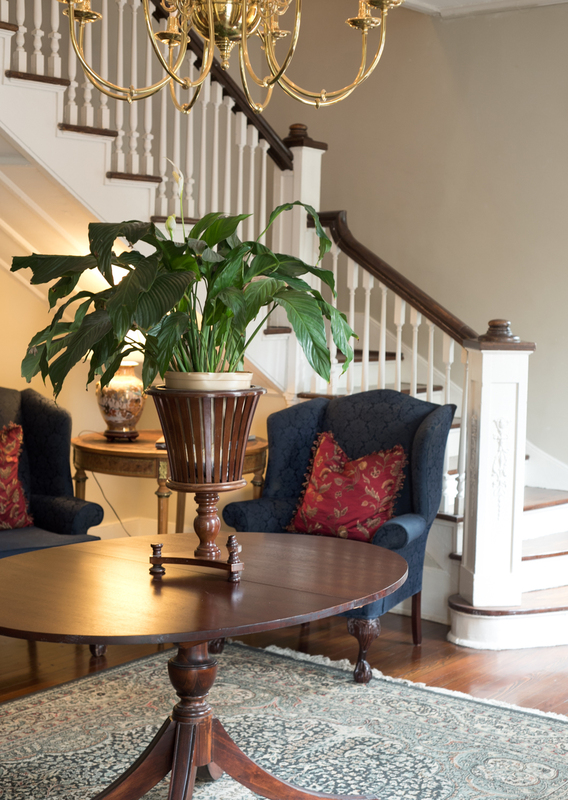 The Carriage House Inn is located in beautiful & historic downtown Aiken, SC. Be sure to book your room for your next visit to Aiken!